The 52-minute film is a journey through many corners of Hanoi, with interesting insights into the capital’s culture, food, architecture, traffic and people discovered by the diplomat. The voice-over in Vietnamese of the documentary was performed by Jean Noel Poirier himself, who has learned the language since he was 20. 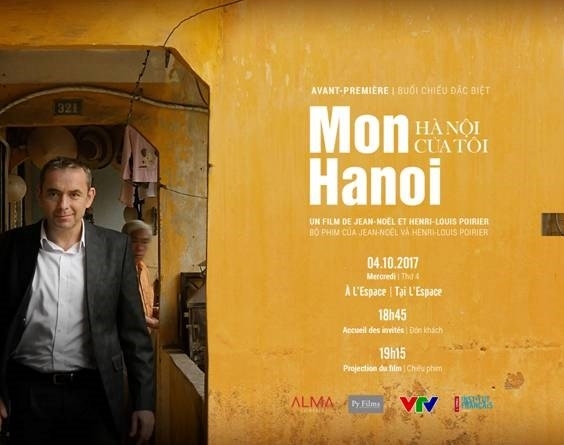 The screening of Mon Hanoi is one of activities to mark the capital’s Liberation Day (October 10). 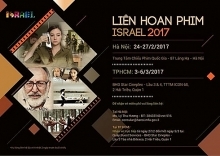 The film has received the creator’s permission to be broadcast on all channels of the Vietnam Television during one year. 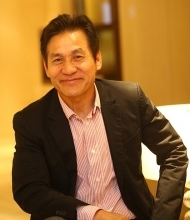 Jean Noel Poirier lived in Vietnam for 10 years, during which he worked for one term as a Consul General in Ho Chi Minh City and another as the French ambassador in Hanoi (2012 - 2016). In May 2017, the diplomat was awarded the Vietnamese Government’s Friendship Order for his contributions to Vietnam – France strategic partnership.